In order to carry out this integration you need to have an account in Doppler. If you don’t have one yet, you can create it for free here! First, you need to download the addon and install it on your PrestaShop account. Download it here. 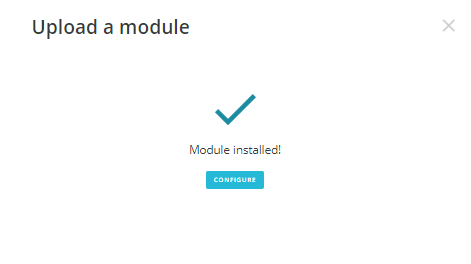 Once you have the addon on your computer, you can proceed with the installation. 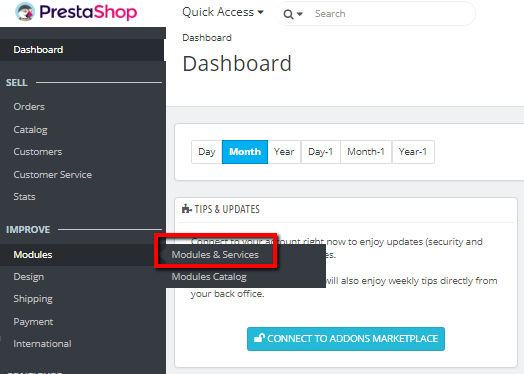 Access your PrestaShop dashboard and select the option “Modules & Services”. 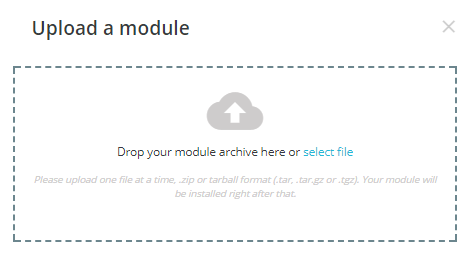 Click the “Upload a Module” button. A popup will ask you to drag the file into it. Also you can navigate your hard drive and select the file manually. The installation will begin automatically and you will receive a confirmation message once the process is over. Click the “Configure” button and proceed to setup the addon. You will need to access your Doppler account in order to gather your API Key and List ID. Navigate to the “Lists” menu and select the List you will sync with your PrestaShop eCommerce. Keep in mind that you can create a new List or select an existing one. It will receive all your PrestaShop clients and also the Leads generated by the popup feature. Now you need to click on the List name in order to access the “API Key” link where the needed information is located. 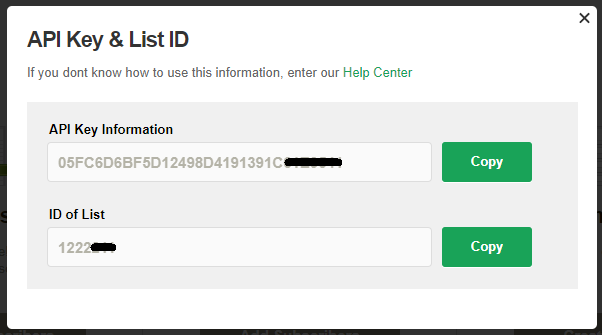 Copy your “API Key” and the “List ID” in order to paste it into your PrestaShop module. Then you simply need to include your Doppler Username and configure the popup options. Once you are done with the configuration hit the “Save” button. That’s it! 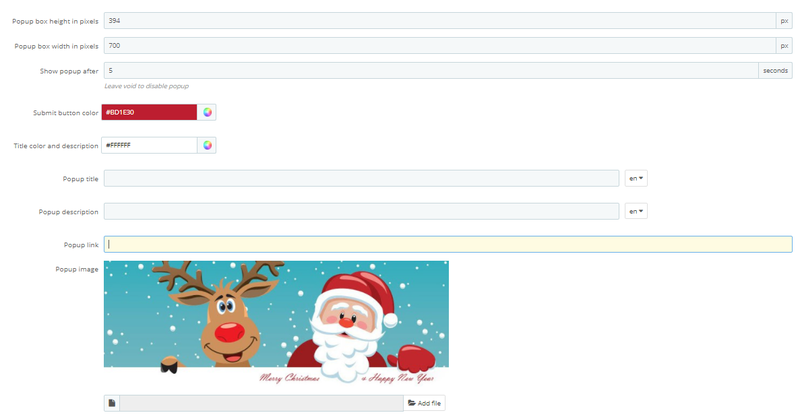 Finally you have integrated Doppler with your PrestaShop eCommerce. Getting in touch with your clients will be easier than ever!